[1 min. 40 secs.] 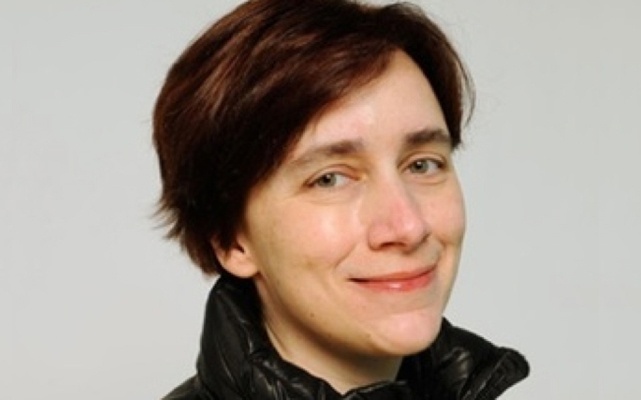 Filmmaker Madeleine Olneck ("Co-dependent Lesbian Space Alien Seeks Same") is the guest. 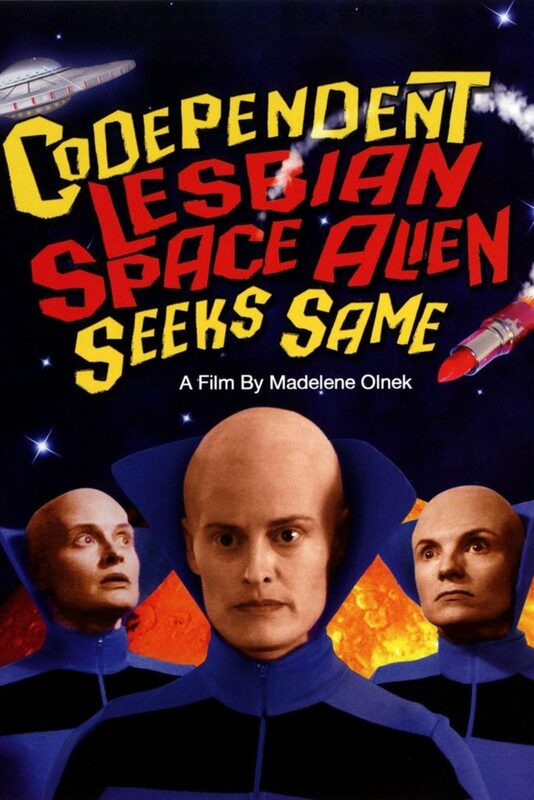 A lesbian space alien falls in love with an unsuspecting Earthling, while two "Men in Black" are tracking them down in order to uncover alien secrets. This episode was recorded at BBox Radio.